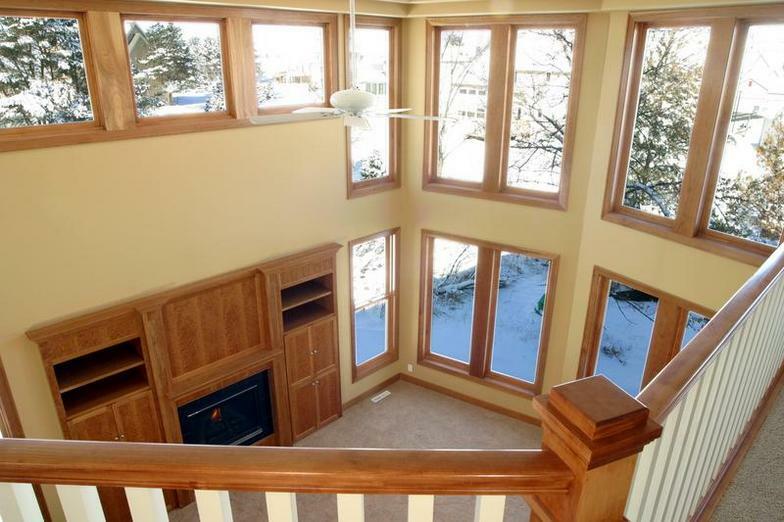 A positive Eden Prairie MN window and door replacement experience requires knowledgeable experts who can help you handle your project from start to finish. Whether you’re planning a dramatic new look, an authentic replication, greater energy efficiency or a low-maintenance exterior, Marvin has the replacement options, sizes and custom solutions needed to turn your window and door replacement dreams into reality. 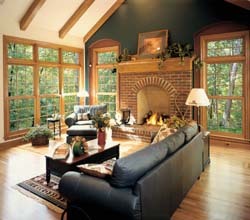 Choose an insert window, sash replacement or any of Marvin’s full-frame windows and doors. Our custom capabilities and options—specialty woods, hardware finishes and 19 clad colors—ensure the look, fit and finish will be exactly what you want. Should you consider window replacement? Lou Manfredini, also known as "Mr. Fix It” on NBC's morning show, Today, walks you through simple tests to diagnose the condition of your windows. 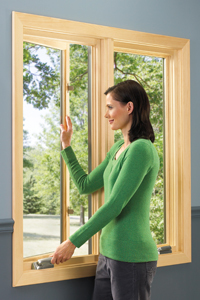 When you choose Marvin for your window replacement or remodeling project, you can have it all—energy efficiency, the traditional warmth of wood interiors, and a low-maintenance exterior. 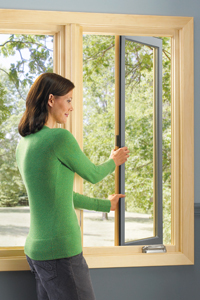 View answers to frequently asked questions about window installation, Marvin products, options and sizes, working with an Authorized Installing Retailer and the Marvin warranty. Marvin partners with trusted window installation professionals to ensure that you get the look you love with the ease you expect. Push down on the hardware, and push the window away. Then crank arm back. Swing window all the way open, pulling it across towards the lock for accessibility to exterior glass. At Klingelhut Window & Siding. it is our job is to provide Eden Prairie MN homeowners with a completed home improvement project, and advise you on ways to save money, without cutting essential costs. With our experience in replacement windows and home remodeling, we have learned who to rely on for quality materials, and services. Professional scheduling, project planning, and project management are handled for you to ensure that not only do you get the best services, but also the best product the industry has to offer. 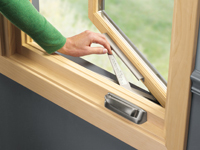 Klingelhut offers two types of window replacement. Both window replacement methods are designed for maximum efficiency and minimum disruption to your household. 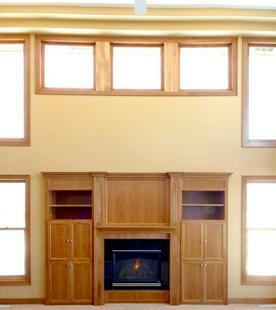 Our window installation experts will help you determine which window replacement method is right for your home.